Some folks may not be fond of baking in the summer, but I particularly enjoy incorporating the fresh berries available in so many baked goods. I will admit I get some of my help from my friends at Krusteaz, who always have some kind of delicious mix to whip up with ease. 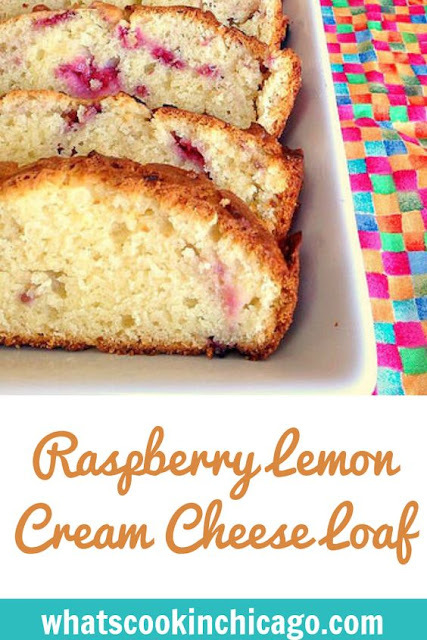 For the Raspberry Lemon Cream Cheese Loaf, I used the Krusteaz Meyer Lemon Pound Cake Mix and added some cream cheese and fresh raspberries. You can also substitute this with other berries such as blueberries, blackberries or even strawberries! That said, it's a very versatile recipe where you can highlight whatever berry is in season! 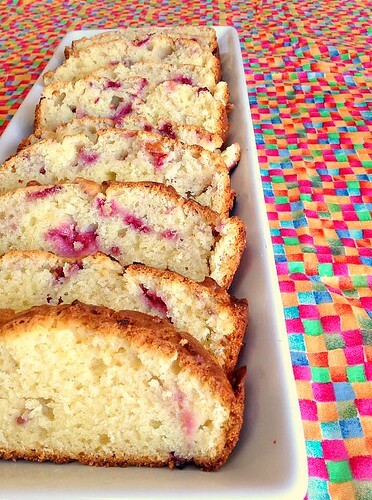 Check out my recipe for the Raspberry Lemon Cream Cheese Loaf on the Krusteaz website!